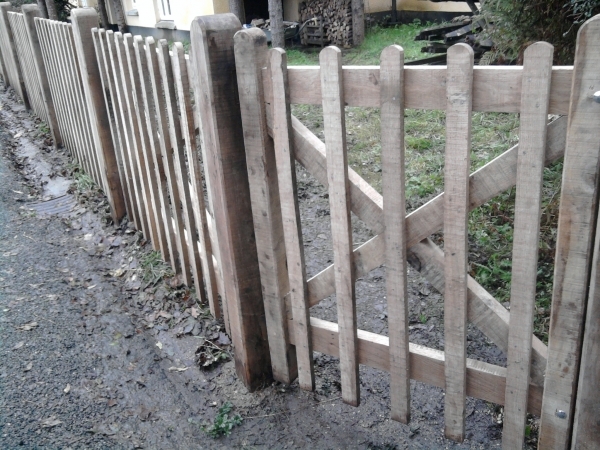 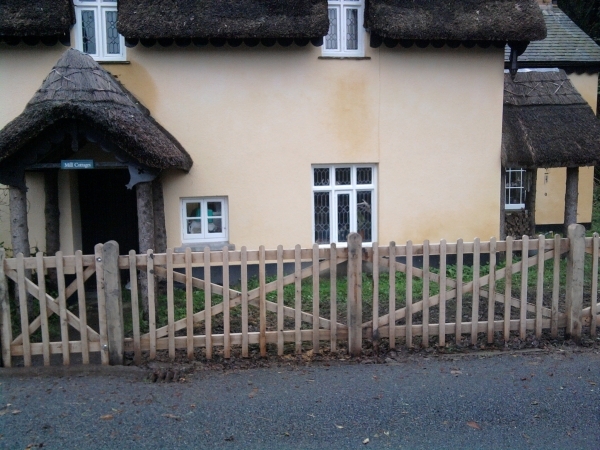 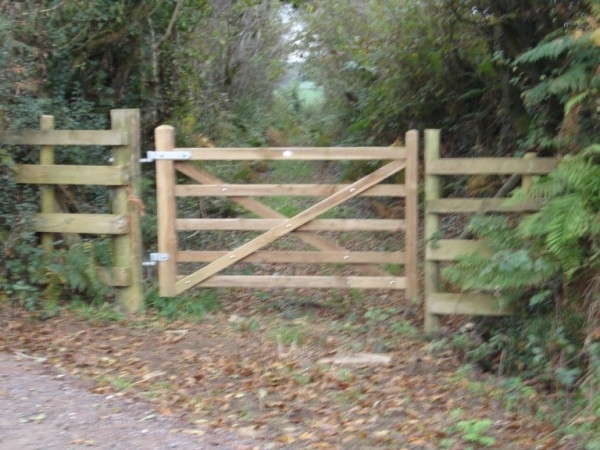 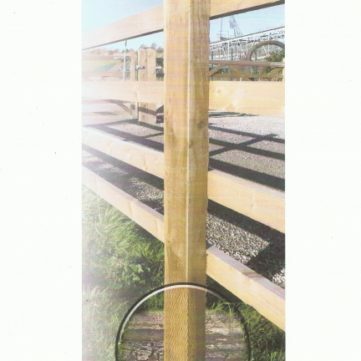 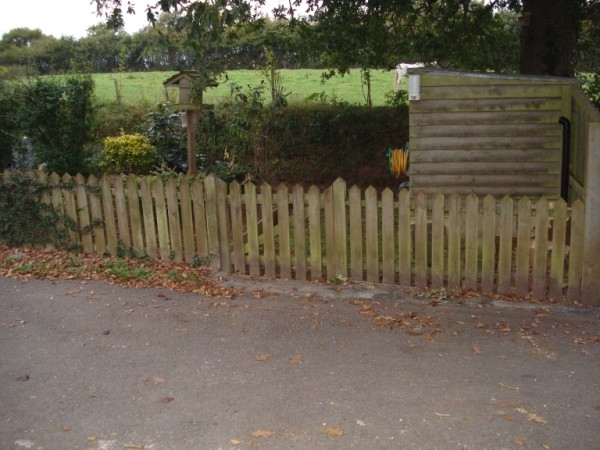 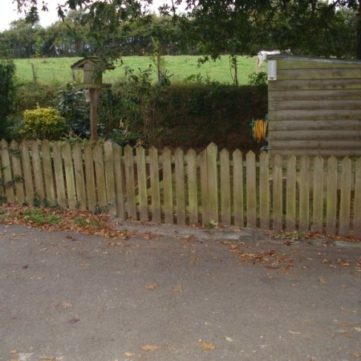 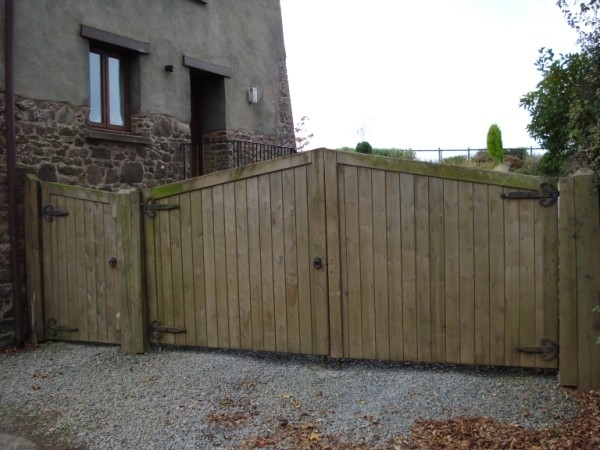 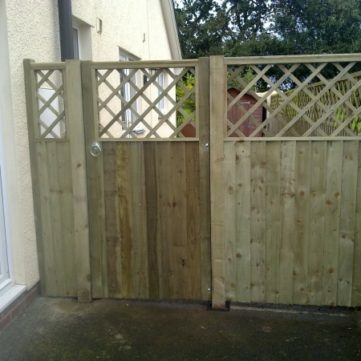 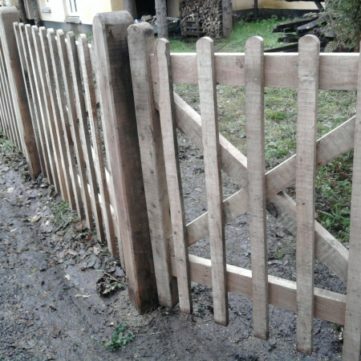 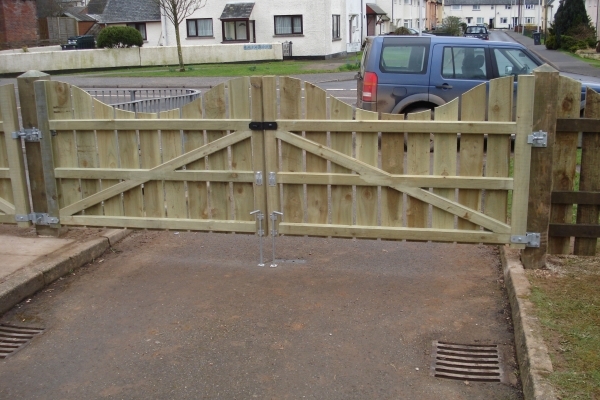 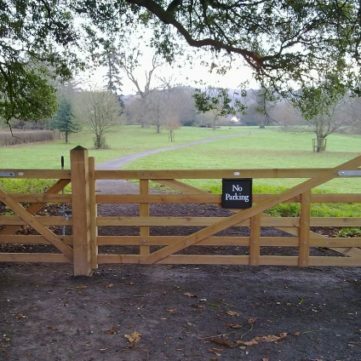 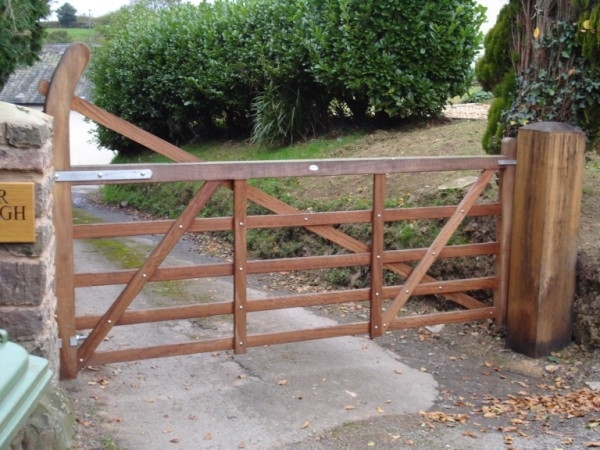 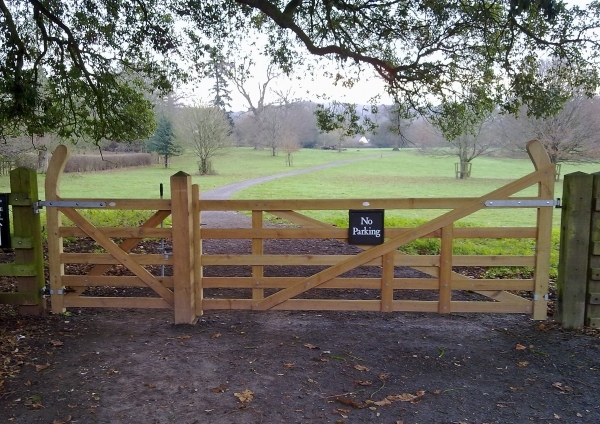 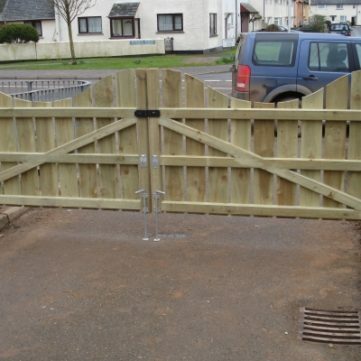 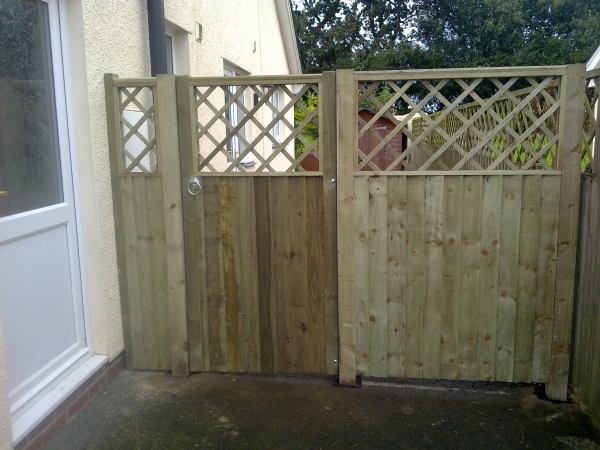 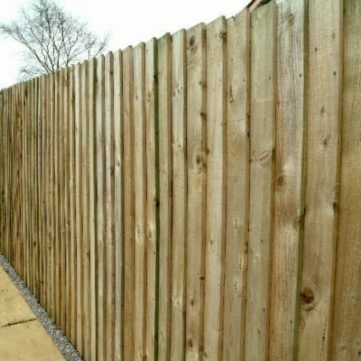 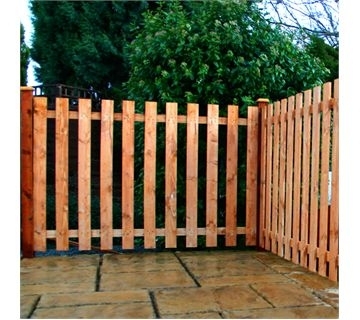 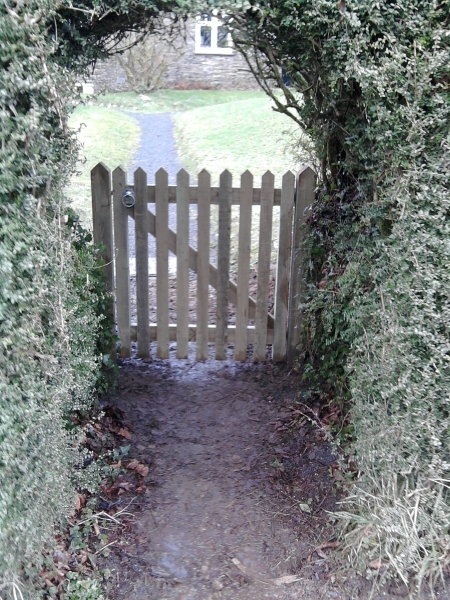 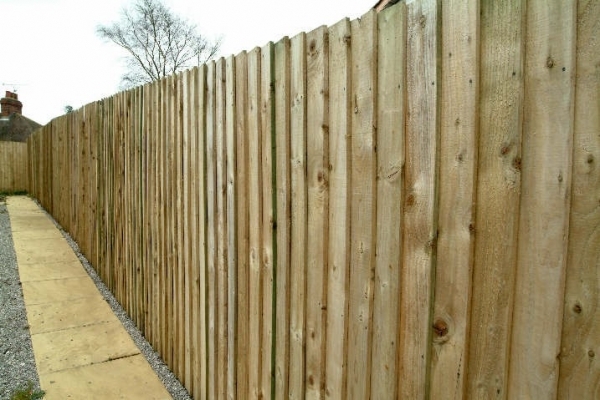 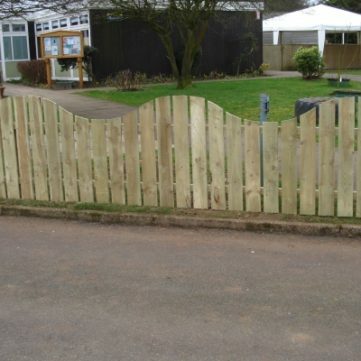 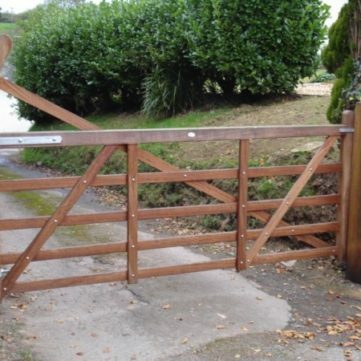 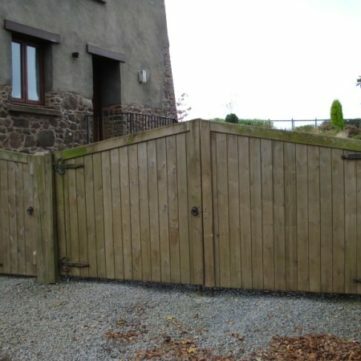 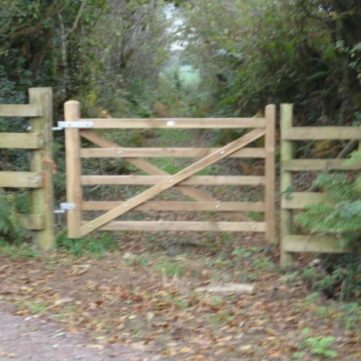 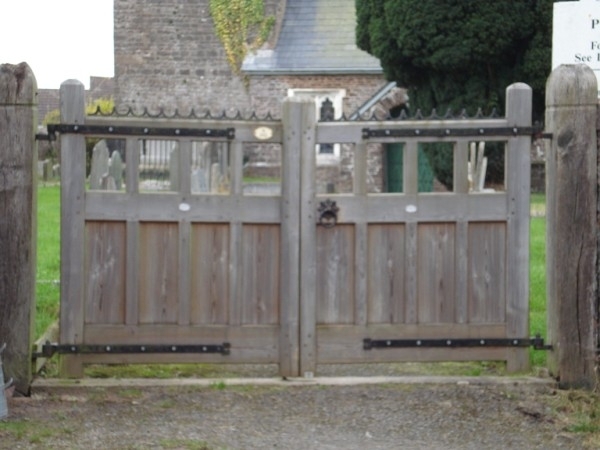 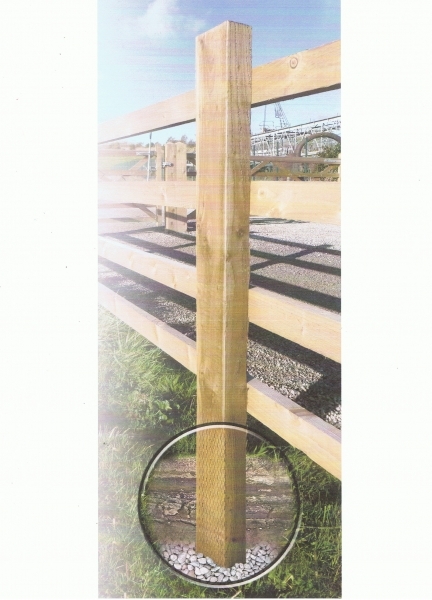 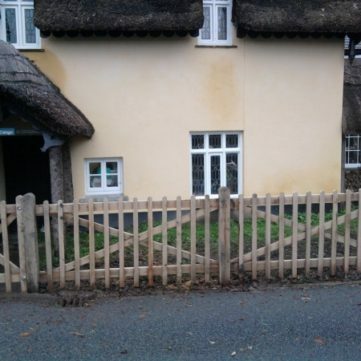 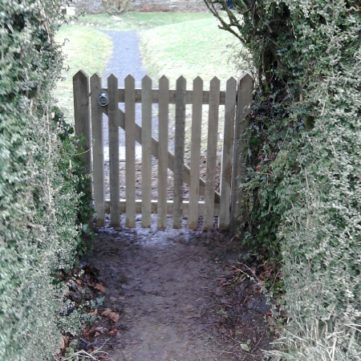 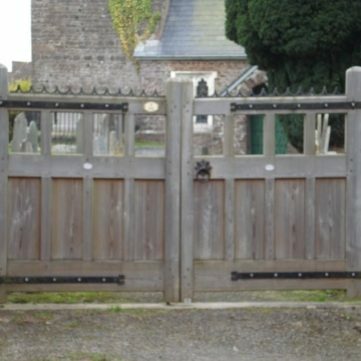 6’x6′ , 6’x5′, and 6’x4′ Plus all necessary Posts and Gates to suit the panels. 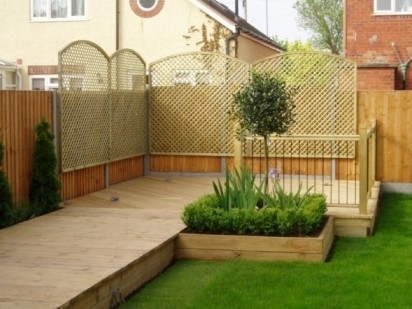 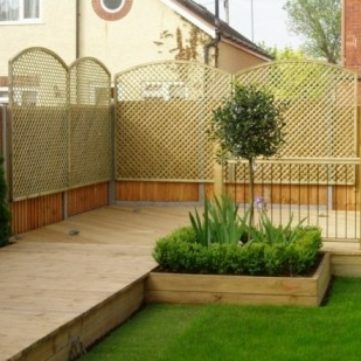 We can also supply Trellis. 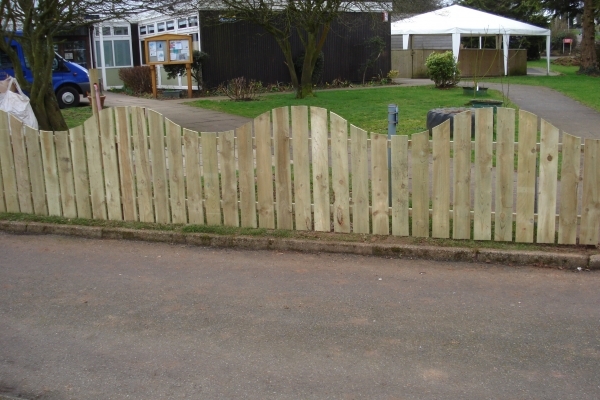 In widths varying from 100mm-200mm, and thickness from 22mm-38mm. 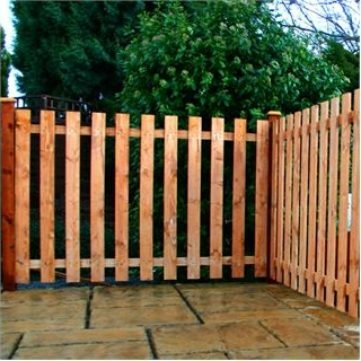 We can supply Square, Pointed, or Round Topped Pales in a planed or sawn finish of various lengths and widths.